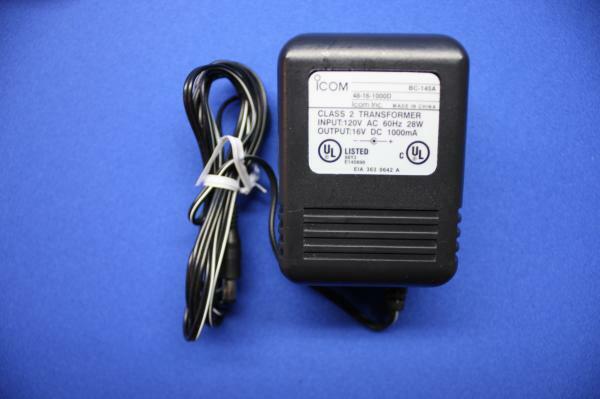 100 watt automatic external antenna tuner for 80 through 10M. 16VDC 1000mA PS for charger. Cigarette Lighter cable with noise filter for external power operation. Compact speaker microphone with slim L-type connector. 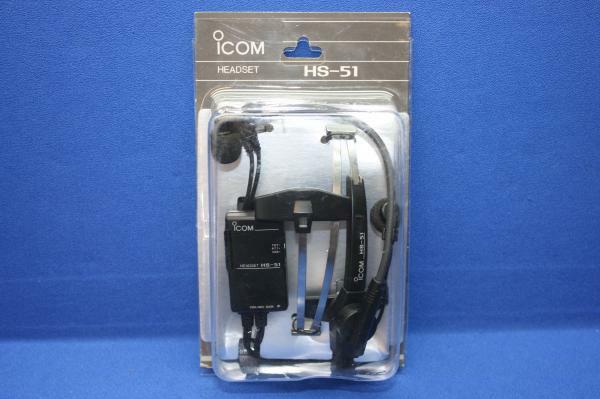 Headset with PTT and VOX. 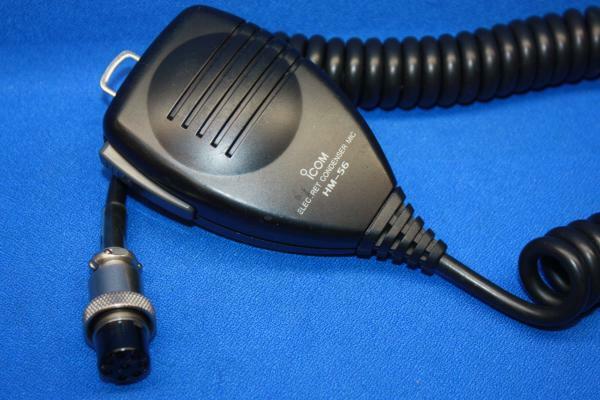 Works with Icom handhelds using dual pin speaker mic inputs. These units are NOS but sold as used due to age. They are sold working, but no warranty. 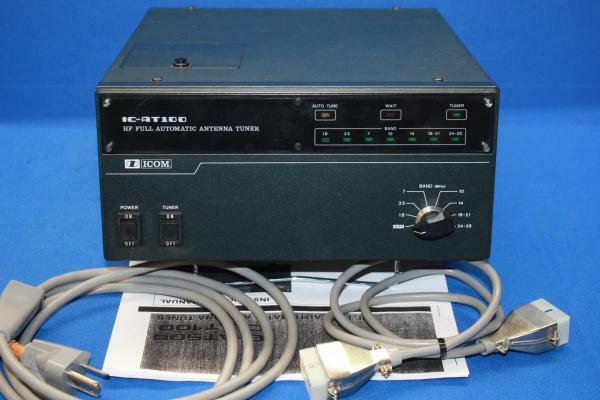 20A/12V PS for most older Icom HF transceivers. PS has 30" cable with standard 6 pin connector and internal speaker. Desk Microphone with 8pin round connector. Up/Down Switch.